Since Cebu is becoming a hub for business, travel, international exchanges, among others, food plays a crucial role above all. 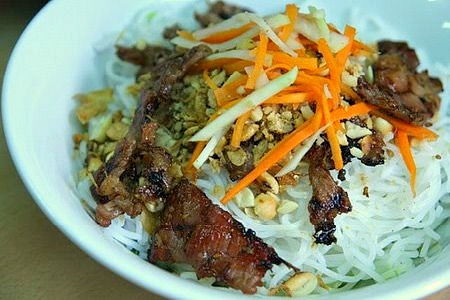 One of the best Asian cuisines and the much-gaining popularity food is the Vietnamese style delicacies. 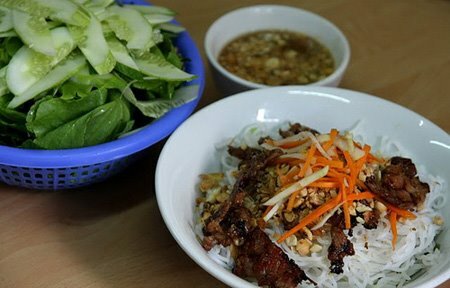 Some of the reasons why Vietnamese menu gains popularity nowadays is because of its common and/or basic ingredients being used by many Asian countries. They ALL taste good to me anyway! 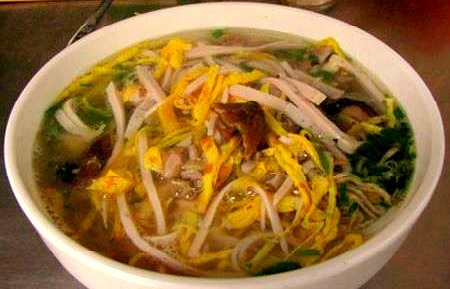 Ban Hoi – noodles usually served with pork , onions and some additional ingredients; Bun Chai, Cao Lau & Mi Quang. For the soups, the top ones include: Bun Oc, Pho, Hu Tieu, and Banh Canh. Banh Bot chen (with soy sauce) & Banh Xeo – a crepe with mushrooms, onion & peanut butter. Cha go – contains yam, crab meat, shrimp, and more ingredients. The good news is that Hai Pong does not only serve meals the usual way. It also accommodates and hosts bigger groups for parties and all sorts of gatherings you may have. For such big groups, there are function rooms that can fully accommodate such huge number of visitors and Vietnamese food lovers. YOU can have a full meal with as low as 100 pesos only! Most probably, Thai and Vietnamese have a lot in common that it is not so difficult to establish a restaurant that provides both food varieties. That is why Little Saigon and Big Bangkok accommodate visitors and diners of both menus. This family owned and operated establishment is located in Guadalupe, Cebu where they live as locals. The restaurant is set to accommodate 15 diners in an open street-side garden. This setting offers you an ambiance and feeling to be dining by the streets of Vietnam or Thailand. Obviously, that is an exciting experience that one can have in this restaurant. LSBB prepares fresh ingredients from the interior kitchen and bring them out to the outdoor kitchen where cooking and serving happens. Most of the fresh and clean herbs and vegetables being used as ingredients are locally grown and specially selected to compose the daily menu. Satay – pork or chicken skewers in turmeric served with peanut sauce. Roti canai – a Malaysian/Indonesian style grilled bread & curry dipping sauce and peanut sauce. Hanoi style grilled pork – grilled thin slices of pork, served with hot nuoc cham mam dipping sauce. 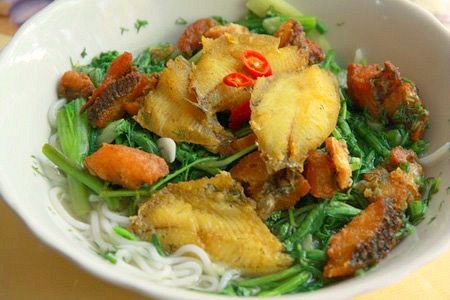 It goes well with Thai Som Tum papaya salad. Of course, they also serve Salads and starters. You can find more Vietnamese (or Thai) restaurants in Cebu City. The ones mentioned below are just some of them for your convenience. That’s all for now I can provide you. 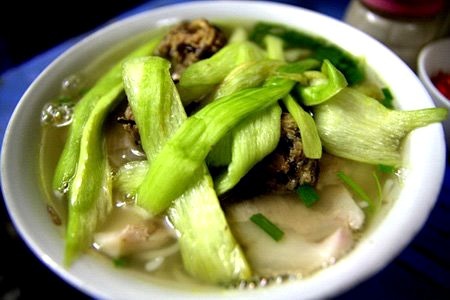 Now, try to check them out by contacting and visiting any of the Cebu Vietnamese restaurant above. That’s the only to see if they really are capable of satisfying your food gourmet desires. You may recommend this page to your friends. And if there are some information that need special mention, please be kind to leave a message or anything at all below. Great thanks and enjoy your dinner.